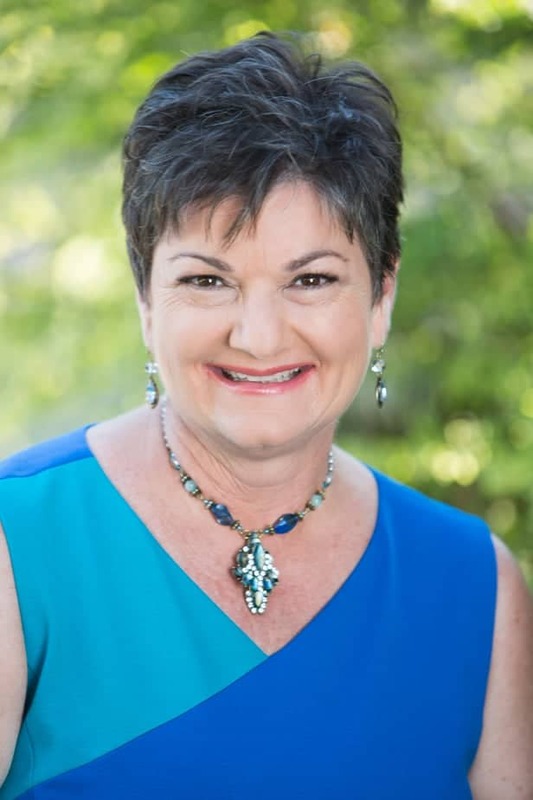 Concierge Surgical Coaching, Prepare for a Successful Surgical Experience, Gain Confidence, Recover faster from Surgery – The Wellness UniverseIndividual and Group Coaching to gain confidence, have less stress and anxiety, decrease pain, and recover faster....Concierge Surgical Coaching Are you an empath? Learn how to to embrace your life and move forward with ease and grace. Find out more....Spiritual Wellness For Life. 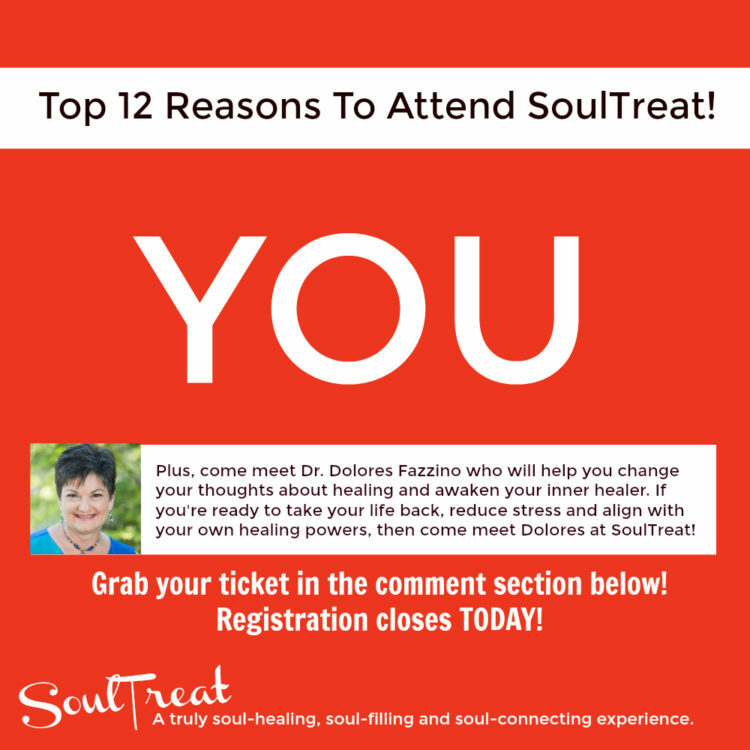 TODAY is the LAST DAY to grab your SoulTreat ticket and I wanted to share The Top 12 Reasons to Attend SoulTreat! You do NOT want to miss this! If there is even a small part of you that knows there is something MORE for you, then show up for yourself at SoulTreat and walk away a brand new, reignited YOU. 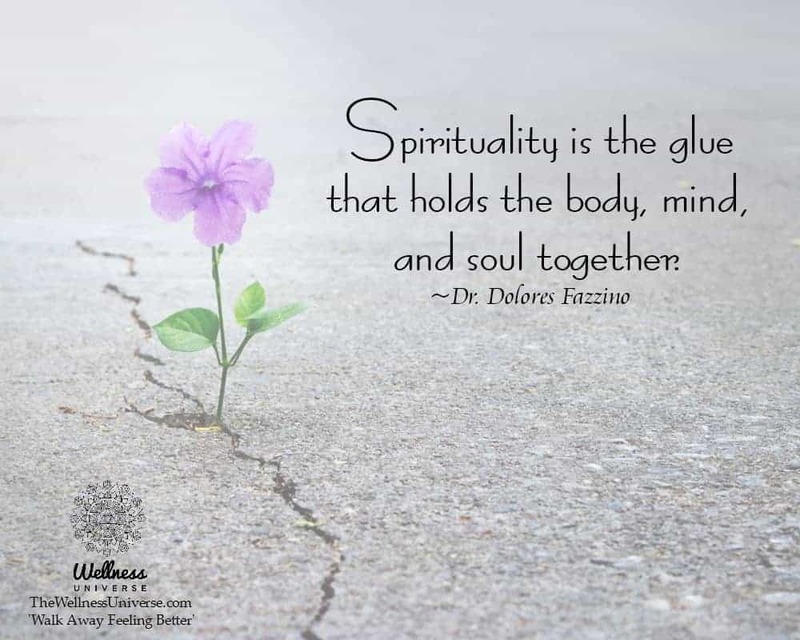 Treat yourself to a soul-healing, soul-filling and soul-connecting 2 days in Sedona, AZ at SoulTreat 2019 with The Wellness Universe! Immerse yourself in 2 days of transformational workshops and healing! Meet today’s Featured SoulTreat 2019 presenter Dolores Fazzino! 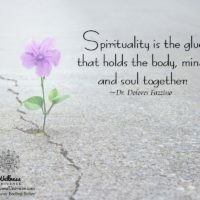 Spirituality is the glue that holds the body, mind, and soul together. 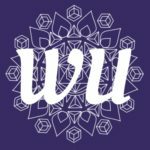 In this article, #WUWorldChanger ~Dr. 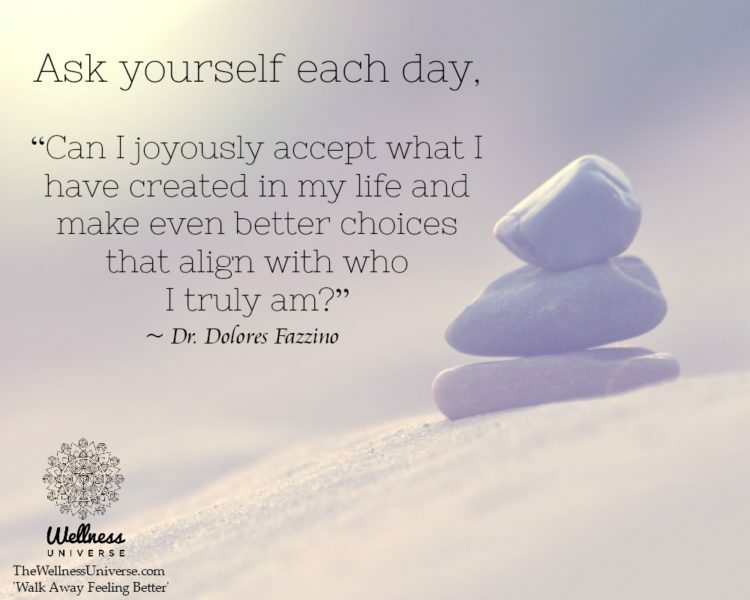 @DoloresFazzino shares the ultimate recipe for happiness in this life, which includes appreciation, allowance, and acceptance. Super excited to be participating in The Best You Expo 3/24-25! Just picked up our magazine handout yesterday. 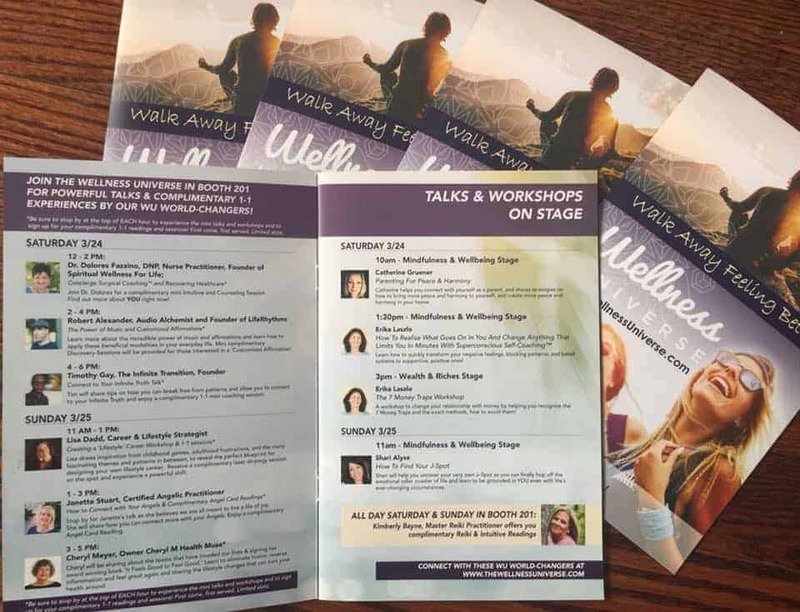 Here is the schedule of complimentary experiences from #WUWorldChanger members: Come visit The Wellness Universe (WU) at Booth 201, grab your free tote bag and take part in our all day offerings! 2 DAYS LEFT to get your FREE TICKET! 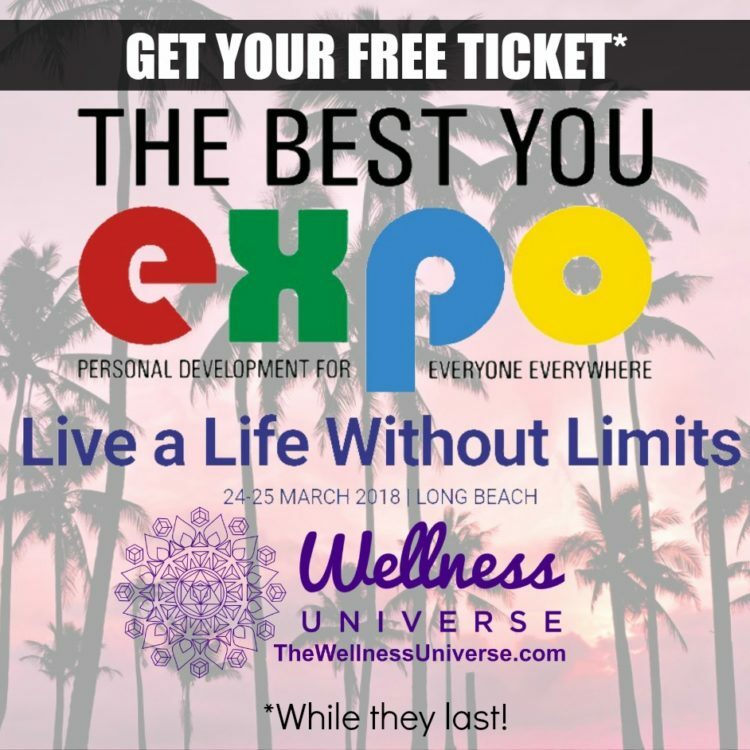 If you’re going to be in the SoCal area on March 24/25 then you have got to join The Wellness Universe at The Best You Expo!